New to lifting? Unsure of your technique? No problem! This workout teaches the fundamentals of movement to get you lifting strong and safe - and feeling the burn! Kiwi Will has been training fitness instructors from London to LA since the early 2000s. 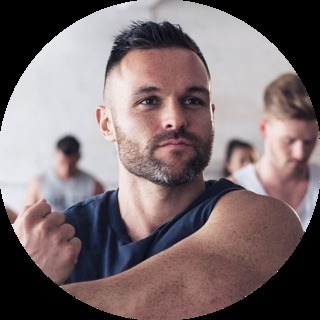 After graduating from Law School, Will began his career as a solicitor in Auckland where he also become part of the Les Mills International presenting team. 10 years ago Will gave up the sun and surf of his homeland and moved to London, where he combined his day job as a lawyer with international presenting duties in Europe and the USA. After a stint helping to set up Les Mills UK, Will moved on to Beachbody where he was responsible for the launch of INSANITY LIVE in the UK and the creation of the P90X LIVE group format. Drawing on over a decade’s experience training instructors all over the world, Will created a workout and a system that would allow every Coach to deliver a successful class. Follow will on Instagram here.